Join Percona’s MySQL Practice Manager Kenny Gryp and QA Engineer, Ramesh Sivaraman as they present Percona XtraDB Cluster, Galera Cluster, MySQL Group Replication on Wednesday, June 21, 2017 at 10:00 am PDT / 1:00 pm EDT (UTC-7). 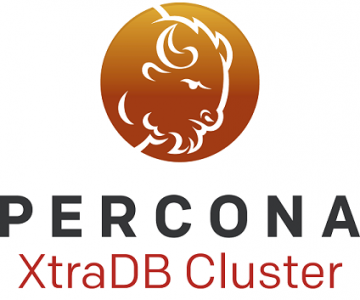 What are the implementation differences between Percona XtraDB Cluster 5.7, Galera Cluster 5.7 and MySQL Group Replication? How do each of these work? How do they behave differently? Do these methods have any major issues? This webinar will describe the differences and shed some light on how QA is done for each of the different technologies. Kenny is a MySQL expert having a lot of experience in performance and architecture. Ramesh joined Percona in March 2014 as a Jr. QA Engineer. He has almost 6 years of experience in database administration and, prior to joining Percona, was giving MySQL database support to various service and product based internet companies. Ramesh's professional interests include writing shell/perl script to automate routine tasks and new technology. Ramesh lives in Kerala, the southern part of India, close to his family. His hobbies include listening to music and playing Tabala, a traditional Indian musical instrument.